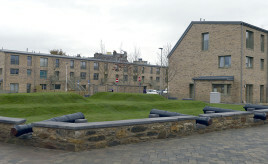 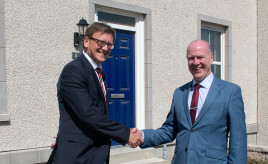 Grampian Housing Association is celebrating the completion of three developments of new affordable homes, increasing its portfolio of properties for social rent throughout the North-east of Scotland. 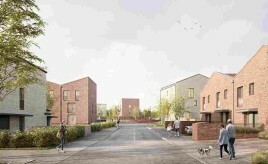 River Clyde Homes announced today that it has secured additional borrowing from its lenders, enabling significant investment in its development programme. 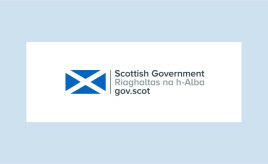 Housing minister Kevin Stewart said the government would bring forward legislation based on a proposal by MSP David Stewart. 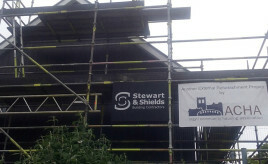 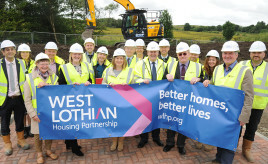 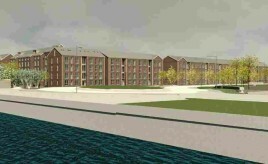 WORK has started on 85 new homes which will transform a West Lothian community.